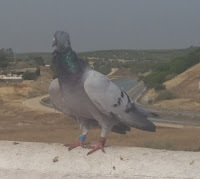 The forecast for Thursday were sun and clouds, with possibility of fog banks in Sierra Morena that should lift to 12:00 h. Unfortunately there was fog banks that did not lift until later and especially that from 14:30 h. south wind blew, which was warm and hazy. 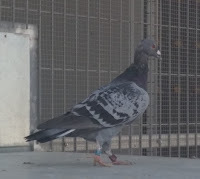 All this contributed to that the flight to harden for platoon, but despite all this, the good form and quality of your pigeons have proven to be superior and thus obtain more than acceptable results. 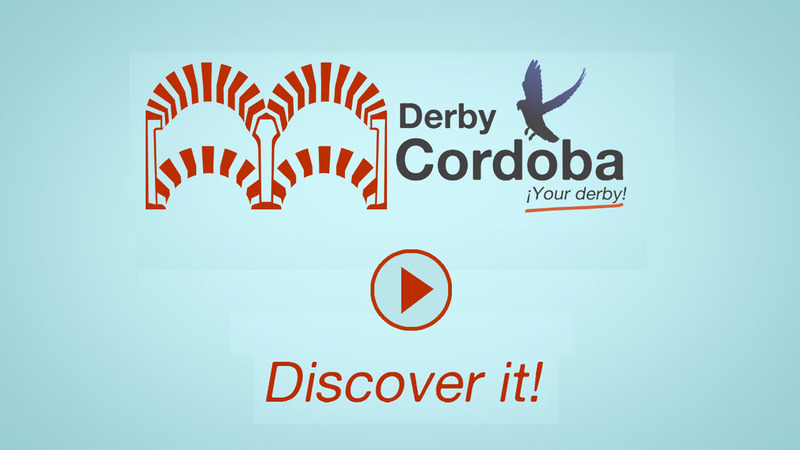 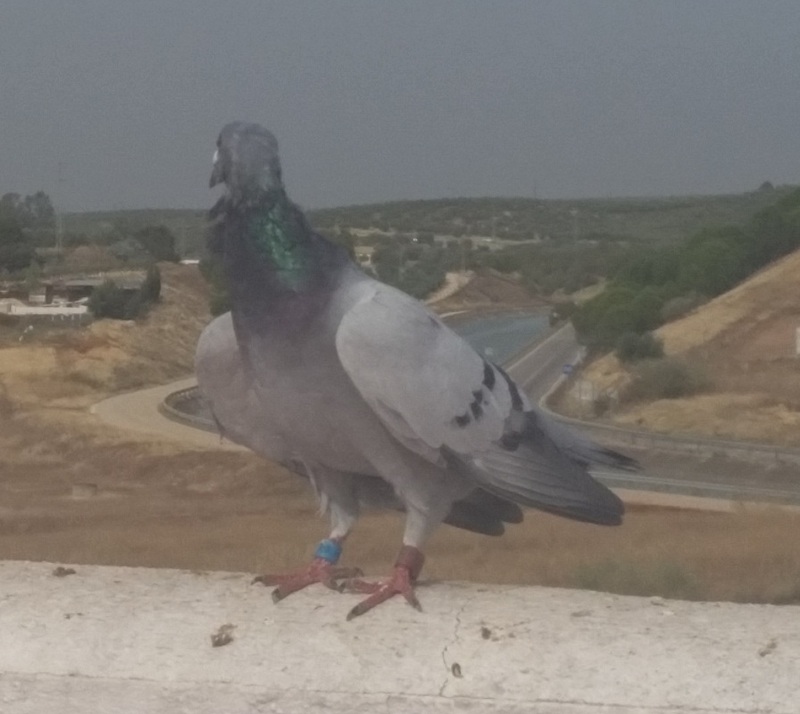 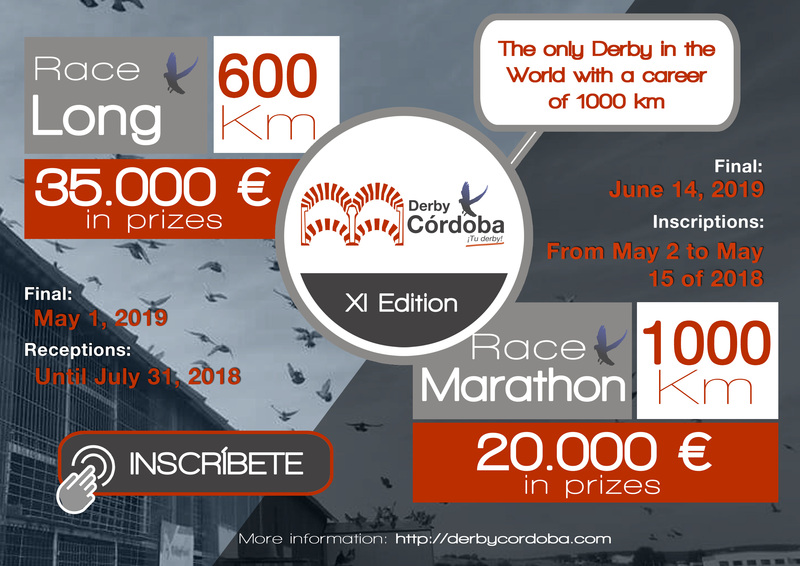 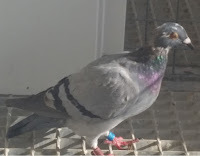 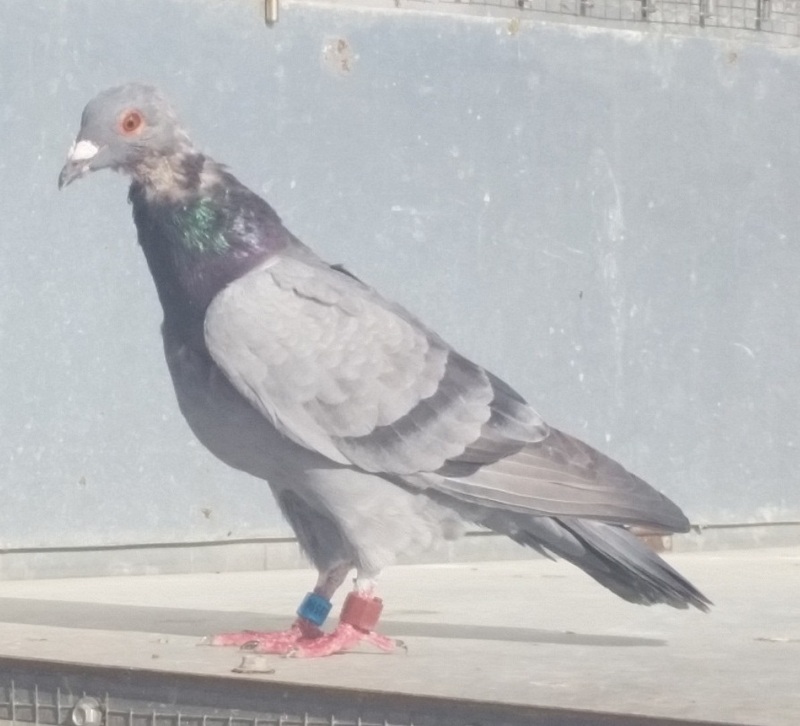 Congratulate the winners and generally to all participants, because with your trust in this family that makes up the Derby Cordoba and your quality of pigeons, you have made it possible for the Ruta del Infierno, again to be a tough road, but sustainable for pigeons with hearted and resistance. Contributing to once again go up the bar the percentage of pigeons received about the registered initially, ranking it the second day, in the best result of our 4 editions in Autumn and the second best of our 9 total editions, also near the best result, what we hope to overcome tomorrow.